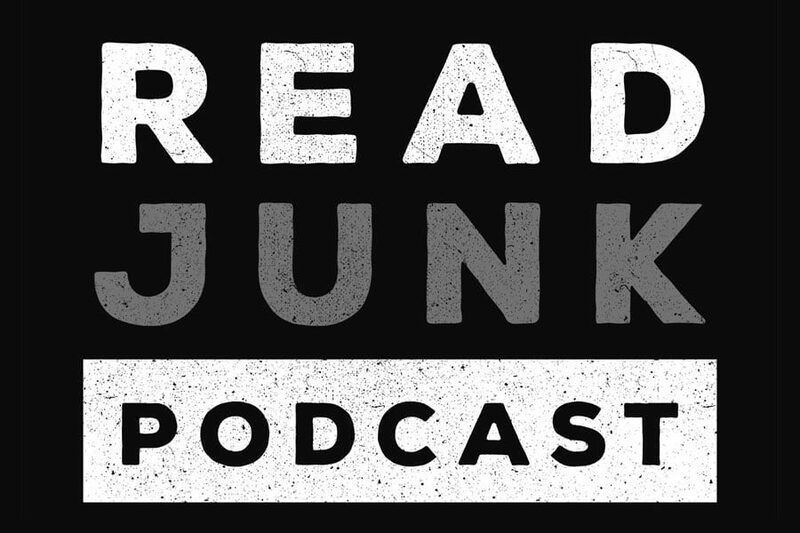 Introducing the ReadJunk Podcast, which just launched today! It’s currently available in the podbean app or right on this page. Or you can listen to on Podbean’s site as well. I submitted the podcast to iTunes and Google Play so not sure when it will pop up in the stores, could be an hour or could be weeks. Stay tune for updates on twitter and facebook on whether or not it gets approved or not. This podcast is hosted by me, and I’ll try to do it weekly but I can’t make any promises. It definitely will be a few times a month though. The episodes will be mostly music, with themed episodes or just new music. Each podcast episode will be different with genres ranging from ska to 80s to film scores, etc. Sometimes I’ll have friends of the site on or even have a conversation with someone in a band. It’s a wide open type of format. I’ve done some college radio 18 years ago but I was definitely a little rusty. Plus, I was always the sidekick for that show so it’s nice to control my own show for a change. Be sure to let me know what you think, and yes I know I say “um” “you know” and “so” a lot. You don’t need to tell me that!